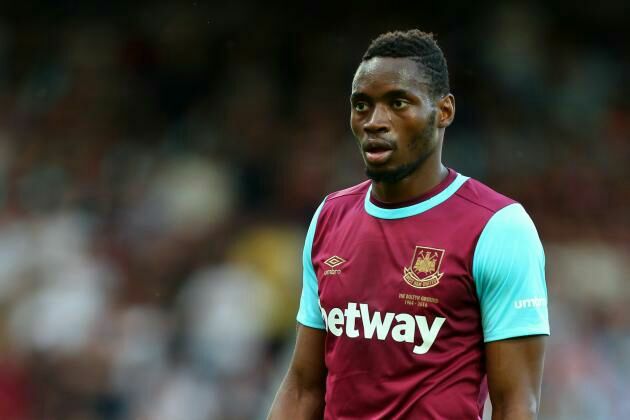 West Bromwich Albion are keen on signing Senegalese striker Diafra Sakho from fellow Premier League club West Ham United, according to Daily Express and Daily Star. The Baggies’ interest has spiked with the news that Sakho has been left behind in England while the Hammers head off to America for a preseason tour. The reason given for Sakho’s exclusion from the travelling party is that he is recovering from a back injury, but his struggles to find top form under coach Slaven Bilic last season have left Sakho looking for a move to new pastures. With West Brom likely to lose striker Saido Berahino to a bigger Premier League club, they will view Sakho as a fine replacement. The Hammers reportedly value the West African player at £15million. The 26-year-old Sakho scored 10 goals in 23 Premier League appearances in his first campaign with West Ham in 2014/15, but managed just five in 20 last term.